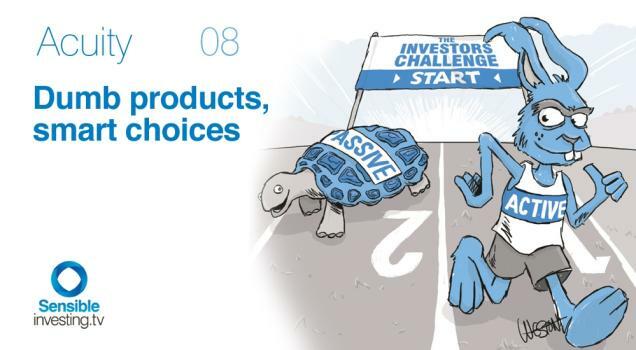 Just like the fable of the tortoise and the hare, it's not always the glitziest investments that perform best in the long run. Passive investing, indexing, evidence-based investing - call it what you will; it's not particularly exciting, but it's proven to perform better than active funds over a period of several years. Volume eight of Acuity explains why.